We are Original Factory!! 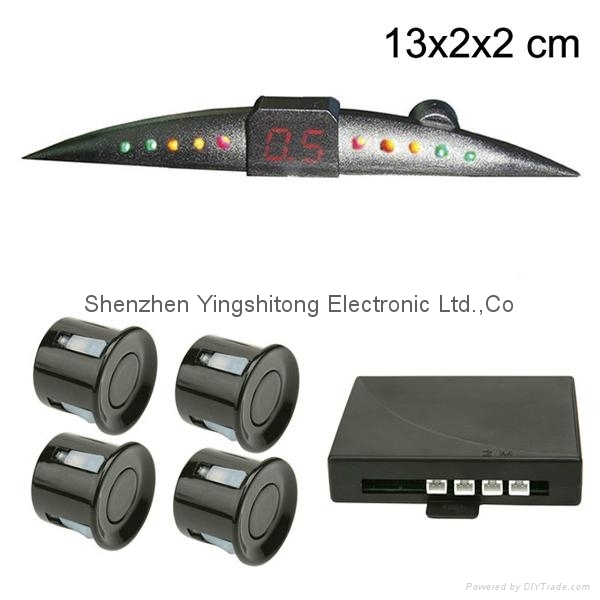 !We specialize in making LED Display Car Parking Sensor System more than 10 years in Shenzhen. Hottest Selling in South America!!! 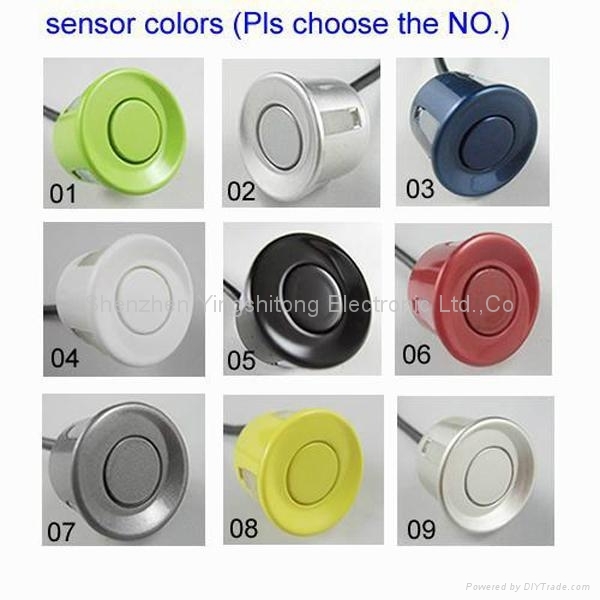 Super high quality,low price and best service for you. Delievry time:3-4 days after samples approvel. Welcome your own ideal design,logo and small order. 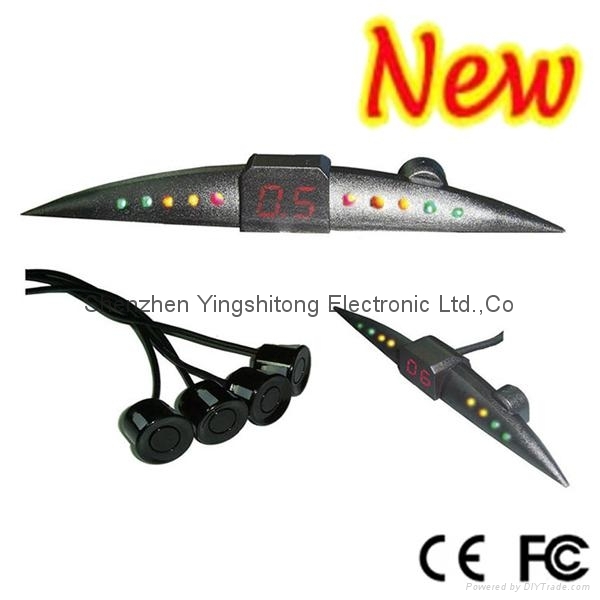 Very glad to contact!We are Shenzhen Windstone Electronic Co.Ltd,specializing in manufacturing and exporting many styles of Car Bluetooth Handsfree rearivew mirror,Car Parking Sensor system,Car RFID Alarm System more than 10 years.With 10 years' experience,We have our factories,So,we can meet your requirements and on-time order delivery.Every year,we export more than USD 10,000,000 to USA,Canada,Europe,Australia and Middle East.